The number of displaced people in the world has reached 60 million, according to a report in the Economist. The report comes as the bodies of 133 more migrants washed ashore Sunday in Libya, according to Reuters, after their smugglers’ boat capsized trying to reach Italy. More than 1 million people sought asylum in Europe in 2015, and that crisis covered only a fraction of the tens of millions of people worldwide who have found themselves displaced by violent conflict. 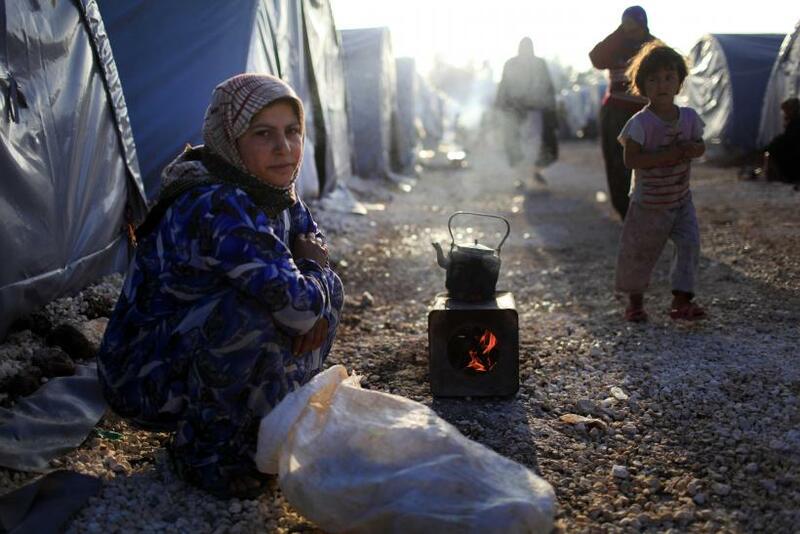 An escalating civil war in Syria, along with ongoing unrest in Iraq and Afghanistan as well as in areas of sub-Saharan Africa, has contributed to the spike of refugees worldwide. 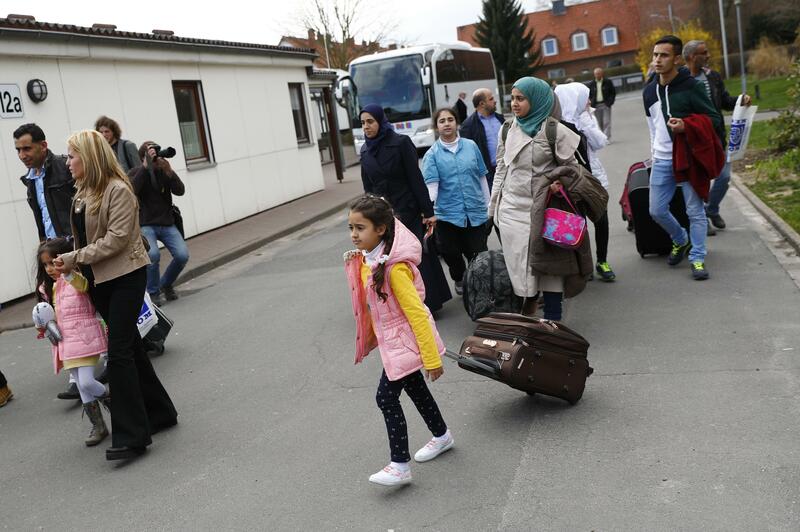 The surge of asylum-seekers in Europe is the greatest wave of refugees to the continent since the end of World War II, when approximately 60 million people had been displaced from their homes. Under the 1951 U.N. Convention on Refugees, signees to the convention, including countries in Europe, are required to adjudicate the claims of all people who arrive on their shores and ask for asylum. If an asylum-seeker is found to be a refugee, defined as someone fleeing violent political persecution, the European country where they arrive must offer them asylum or else send them to a safe third country. European authorities have struggled to cope with this influx in asylum-seekers in the past year, particularly as certain European conventions, most notably the Dublin regulation, make it such that countries where refugees arrive are responsible for the lion share of their care. This responsibility has fallen to Greece and Italy, which have long served as popular crossing points from the Middle East and North Africa, respectively. Hundreds of thousands of people have attempted the journey to Europe either by crossing the Aegean Sea from Turkey or the Mediterranean from Libya. Despite crackdowns on smuggling and other attempts to seal Europe’s outer borders, economic migrants and asylum-seekers alike have not stopped attempting the dangerous journey. The people whose bodies washed up in Libya after attempting to make the journey were of some 2,000 people who have drowned trying to reach Italy in this year alone.